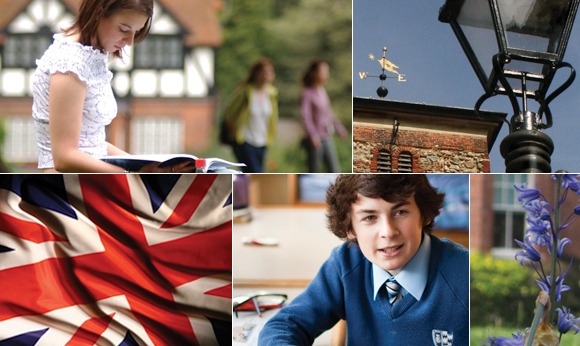 Barnes - placing young students in the best of British schools since 1975. 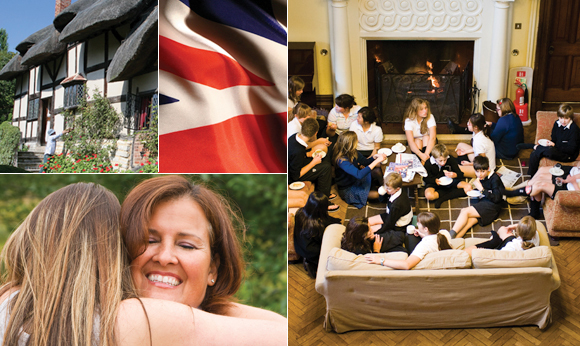 Study English in the mother country of the English language. 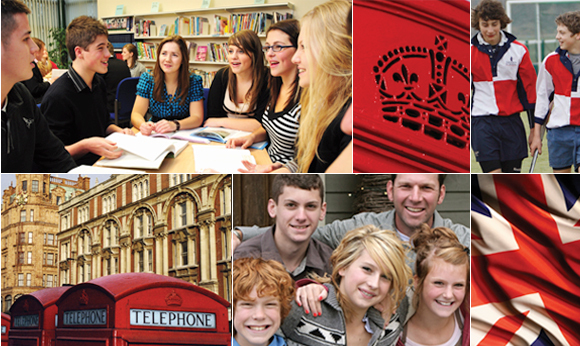 The English school system is renowned worldwide for its excellent academic standards and supportive school environment. 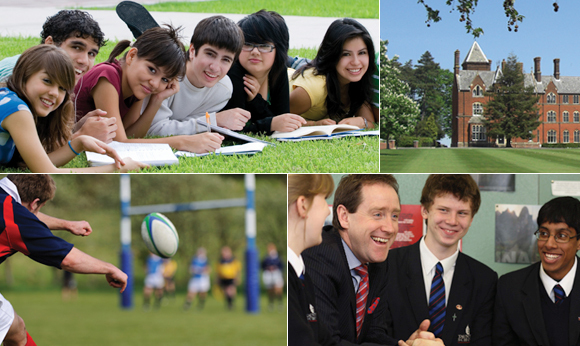 Live as an English teenager, away from large numbers of other international students. A visit prior to the stay is always welcomed. 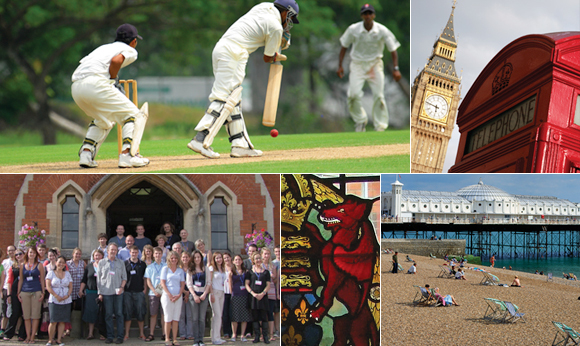 No closing date for applications.